For some reason, custom Bracelets are one of the most overlooked pieces of jewelry because so many cheaper options are available from China. But we want to change that at Valeria Fine Jewelry. 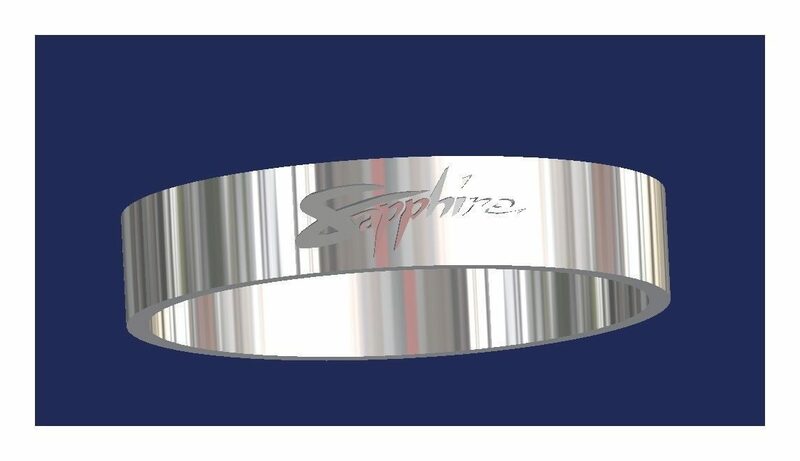 Bracelets are one of the most customizable pieces of jewelry due to the amount of space you have. Color can also be added using enamel or gemstones…the possibilities are endless! 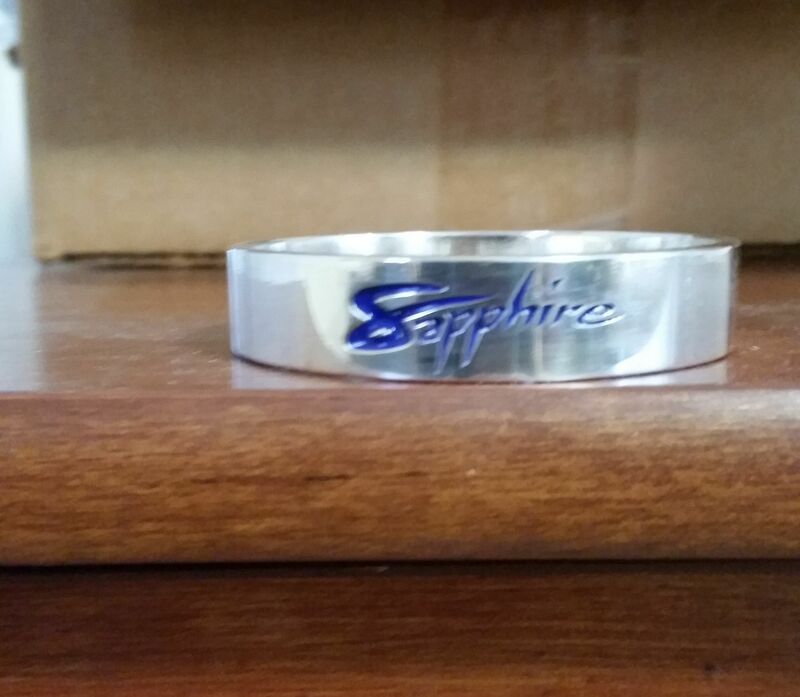 We make custom jewelry….if have another idea for a bracelet, let us know and we will make it happen. We need a total length for a round cuff or bangle and on ovular shaped bracelets, we need the height and width of the piece to price them for you.